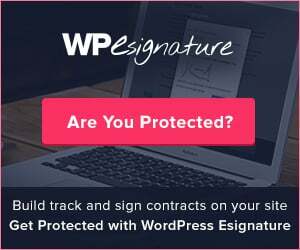 Easily collect initials, address information, radio boxes, WordPress File Upload, checkboxes, dropdowns, calendars, signed on date or just about anything else you can think of using our ridiculously awesome signer input fields of WP digital signature plugin. Custom fields allows users to fill in the blanks on your generated document. Take it to the next level and assign custom fields to multiple signers all from our easy to use custom fields popup window. 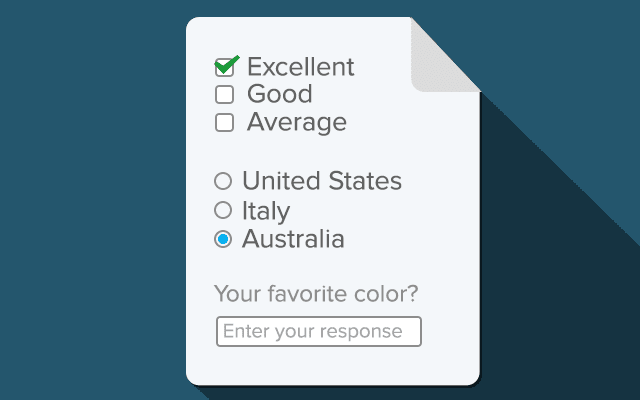 Add Radio buttons, checkboxes, text input fields and more using our Custom Fields popup. Best of all it takes less than 30 seconds to setup. You can require your signers to upload a specific file type to a contract before they can successfully sign their agreement or contract. What happens when a document has multiple signers and multiple custom fields? I’ll tell you what happens… you decided what happens. Easily assign a custom field to a specific signer using our Signer Input Fields popup when creating your document. 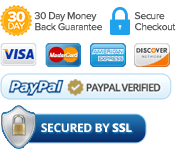 We are lovers of all things security… which is why we encrypt all custom fields and user generated data using a random GUID encryption security sequence within our wp digital signature plugin. FIX: Wrong text is shown on Button for SIF \"Insert Paragraph Text\"
FIX: jquery conflict issue has been solved. ADDED: Date picker signer input value working properly. Formatting issue line wrapping problem has been fixed . Fixed bug that was preventing SIF from being displayed after 1.0.12 core release. Updated licensing component and versioning, removed invalid settings tab, updated plugin author data. Fixed bug that was preventing Signer Input fields from being displayed on Edit form.